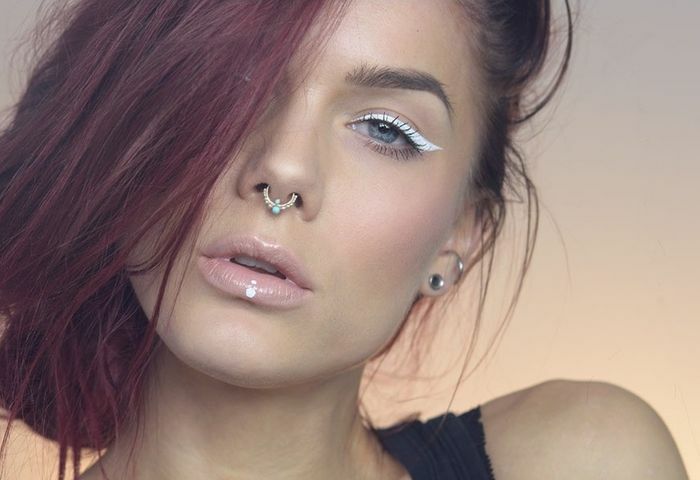 This weeks MUA Monday goes to Linda Hallberg. She is a Swedish make-up artist and hairstylist. She runs a Blog, Instagram and Youtube and you can click them all for direct link! Her style is a mix of the beauty/creative worlds and she's done so many looks that has inspired me a lot.